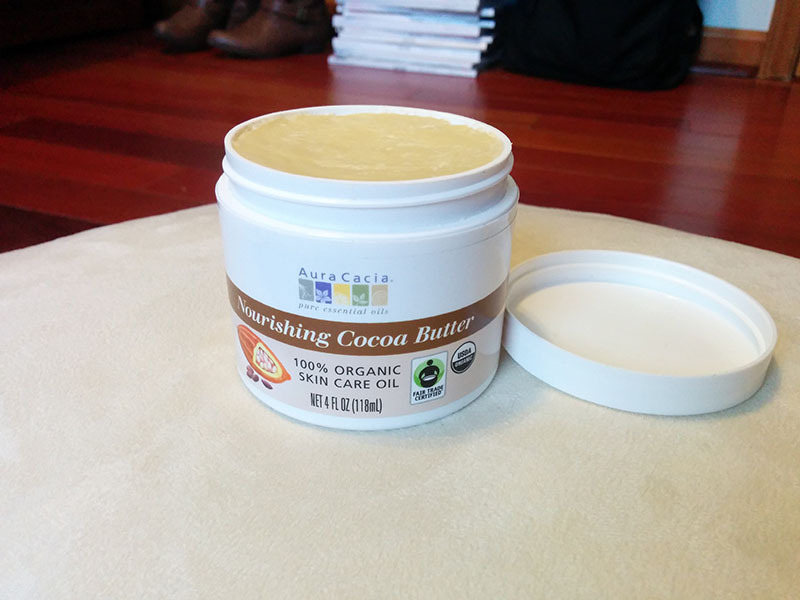 I wanted to show my little vitacost (link) & iherb (link) haul as well as share my first impressions of the products I bought. I received them about a week ago and so far I really like all of them. I should be receiving another product from iherb this week too. It's a concealer from mychelle that I've read good things about and am excited to try. This smells just like chocolate, super yum!! The only thing bad about this is that it's rock hard. To use it I scrape some product from the top using my nail (which can get kinda messy) then I warm it between my fingers and apply it like that. This would be really good to mix with some oils like almond or coconut to make it easier to use. 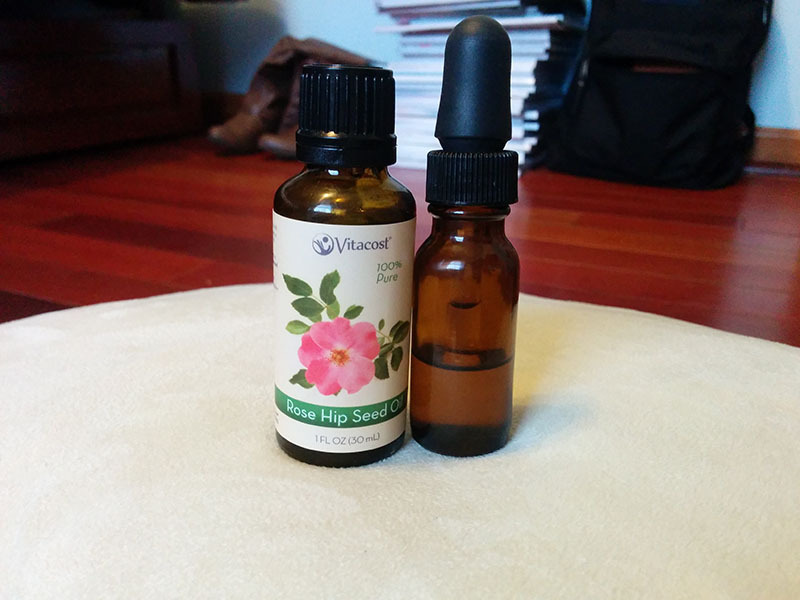 Rosehip & argan oil. I mixed the oils together to use them as my daily facial oil. I use this combination in the morning and at night. 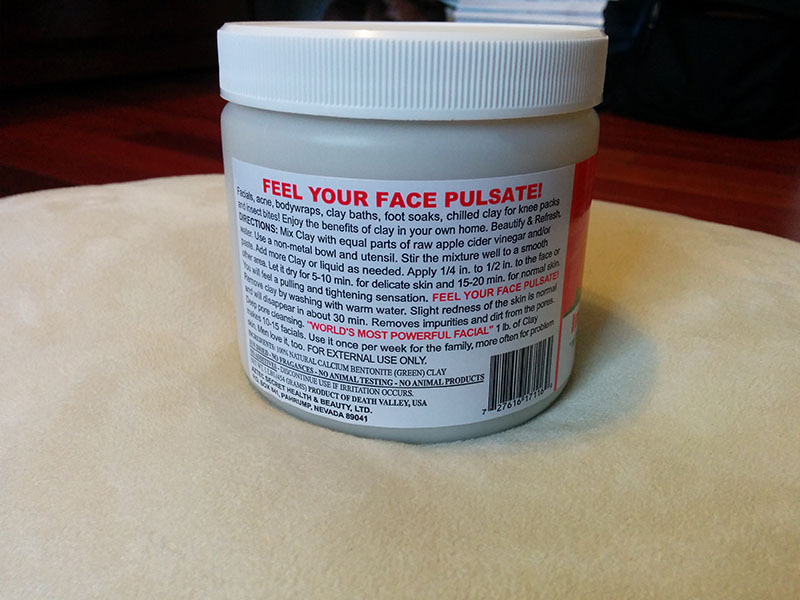 They absorb into the skin really fast and don't leave my face feeling oily. 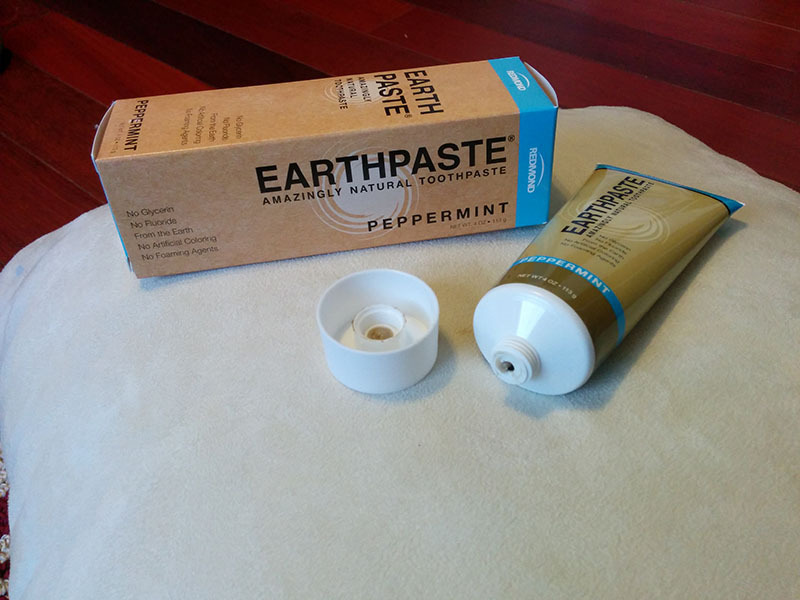 Peppermint Earthpaste. 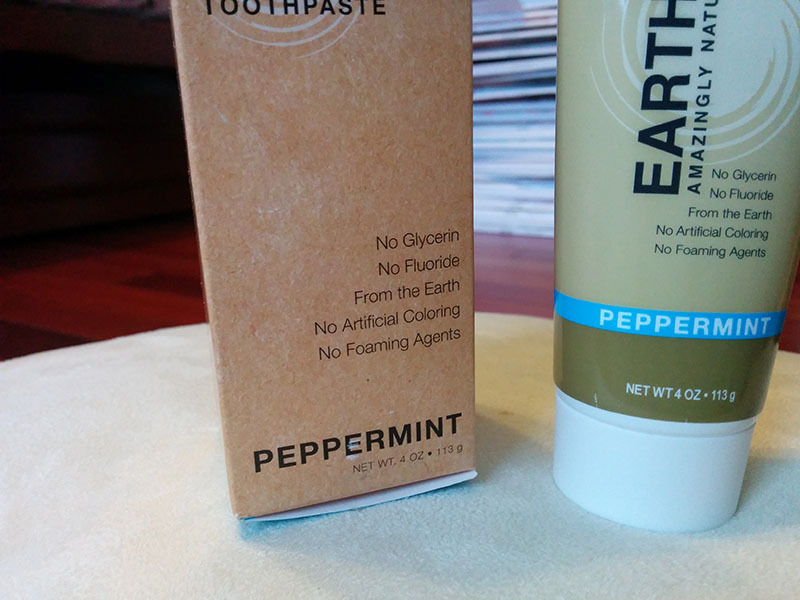 Finally, a toothpaste with no fluoride, no glycerin, and minimal ingredients. 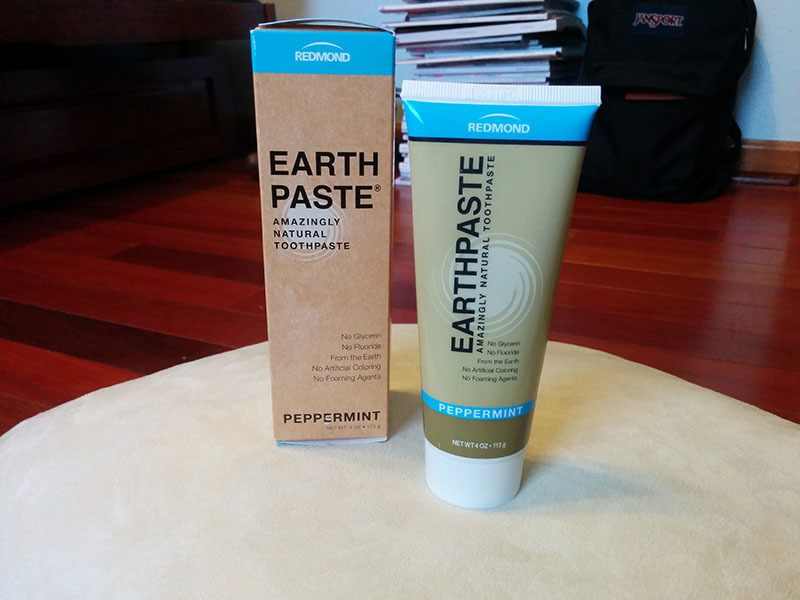 I love this toothpaste so much already! It leaves my teeth and mouth feeling SO clean and fresh. 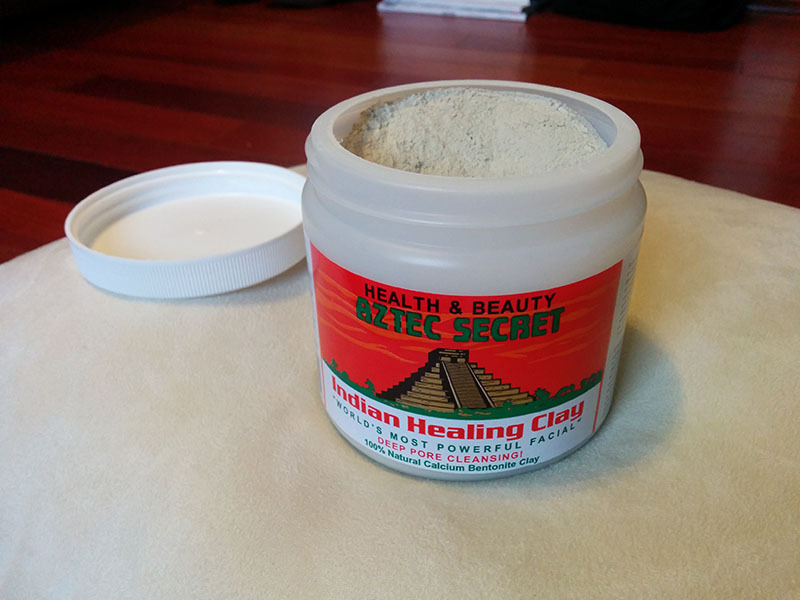 Aztec Secret bentonite clay. 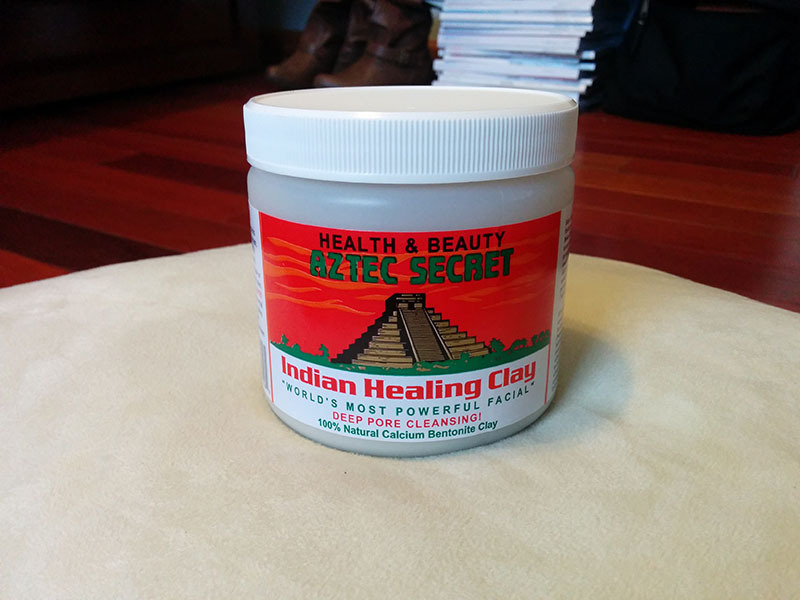 So far I have tried mixing this clay with apple cider vinegar, honey and some oils. The honey clay mask is my favorite because honey has amazing properties and it's moisturizing. That oil sounds pretty good!